There’s always a good time to ride around in style. 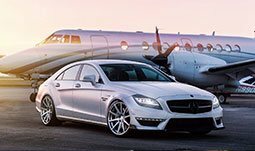 Whether it is dinner with friends, a concert or just the sights and sounds of the city with a stop at your favorite night club, let MIAMI UNIQUE LIMO be your designated driver! 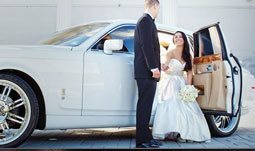 To make your Night in Town Special, MIAMI UNIQUE LIMO has the right vehicle for you! We have new 6 and 10 passenger black or White Limousines along with Vans , Town Car Sedans , SUVs and Stretch SUVs. 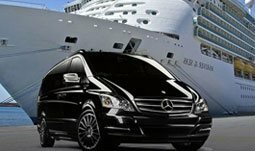 For large groups, 2 desirable choices are the new Party Bus for 30 passengers or our 20 Passenger Stretch Limousine Hummer H2 SUV.